Contact Peggy Cain at 630-269-6945 for more information. MLS Listing Courtesy of Peggy Cain Karen Douglas Realty Located in Geneva, IL. Distinctive Kitchen with Custom Cabinetry, Granite Countertops, Built-in Stainless Appliances, Vaulted Dinette Area & a Walk-in Pantry. Hosler-McNamara Homes is a custom homebuilder located in St. Charles, Illinois. 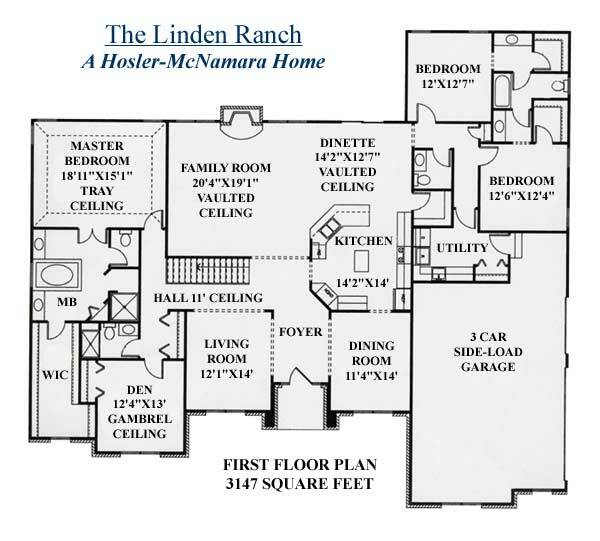 The Linden is a fine example of a ranch style home that Hosler-McNamara Homes can build for you. 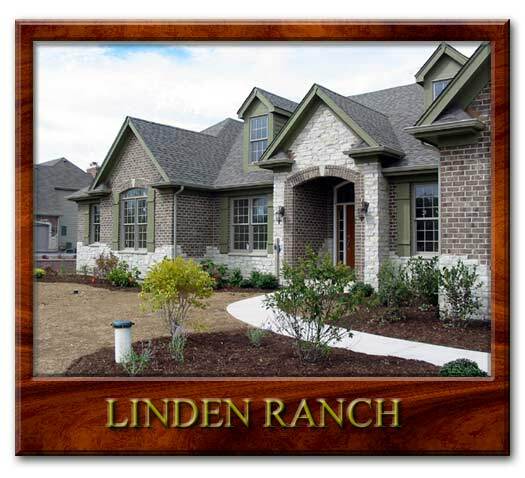 View the Virtual Tour to see a sample of their work. Hosler-McNamara Homes can custom design a home for you, modify existing designs to meet your needs or build to your house plans. Hosler-McNamara has Builders Lots available in St. Charles, IL or they can build on your lot. Jim McNamara & Scott Hosler are both very down to earth, easy going guys that you will enjoy working with. If you are considering new construction in the Chicago, Illinois area you should add Hosler-McNamara Homes to your list of homebuilders to visit.